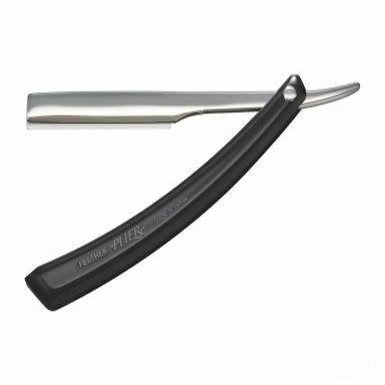 The FEATHER Styling Razors are a top international Selling haircutting razor! FEATHER® razors have become the razor of choice ! All Feather Styling Razors can fit either the Standard Blade or the Texturizing Blade. 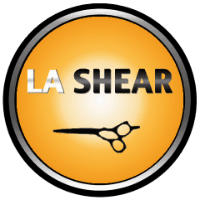 Feather has set the standard in manufacturing the sharpest and safest razor cutting blades in the industry. The cutting edge of the FEATHER® blade is designed to give you the cutting control you need to be creative. The blade fits snug into the handle and does not chatter or move when cutting. The blade itself is sharp, but with the patented blade guard, its also safe for you and your client...meaning you won't cut yourself ! The design also prevents hair from clogging between the guard and blade. Feather Styling Razors are sold as a kit or individually as a handle. Blades are also sold separately. See which Styling Razor fits your style! We've got a variety to choose from. The FEATHER® Plier™ Razor (sold separately) is the most advanced replacement blade hairstyling razor in the world without a guard. Designed for the purest at heart, the Plier™ is a thin, lightweight razor with impeccable balance. Every aspect of the razor was precision engineered to give the highest quality, feel and performance. With this razor, every possible razor cutting technique can be done accurately and proficiently without resistance. The Plier is a part of our Diamond Series and is a top of the line Feather Styling Razor. It has a superior balance and weight that gives a feel in the hands like no other. The razor is slim with a non-slip grip handle making it very comfortable to use all day, every day. The Plier is perfect for the hairdresser who craves freedom in their artistic work and is already very comfortable with razor haircutting. 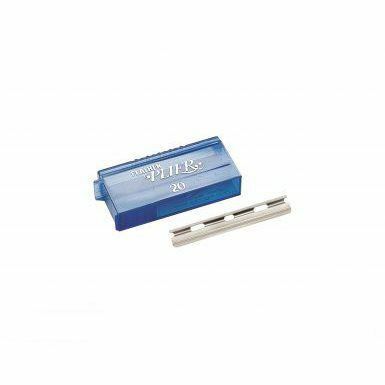 The Plier Razor Blades are unique to the Plier Razor as these blades do NOT have a guard and only work in the Plier Razor. 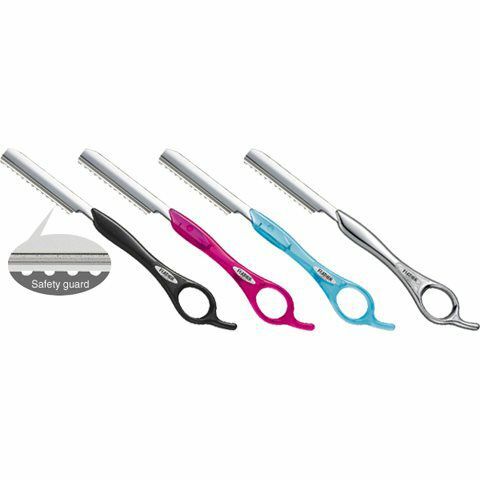 These blades give sharp, clean cuts to the hair.